Ramadan Mubarak to all our Muslim friends! 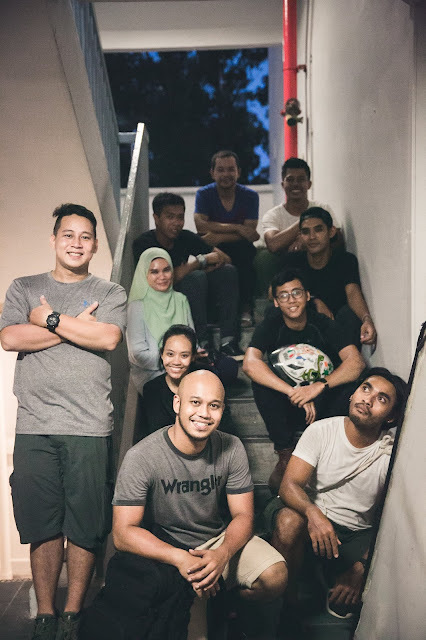 With less than a month to go to Hari Raya, SINdie interviewed Shaiful Reezal, a seasoned DOP for TV who is sitting on the director's chair for the first time, on his upcoming short film, Bebas. This is a bittersweet tale set during the festive season of Hari Raya and features an ex-convict (Izzat Yusoff) who has just been released from prison. He comes home to find that his mother has passed away while he was in prison. Watch the film at the end of this article! The narrator in Bebas is an ex-convict. What inspired you to focus on his story? 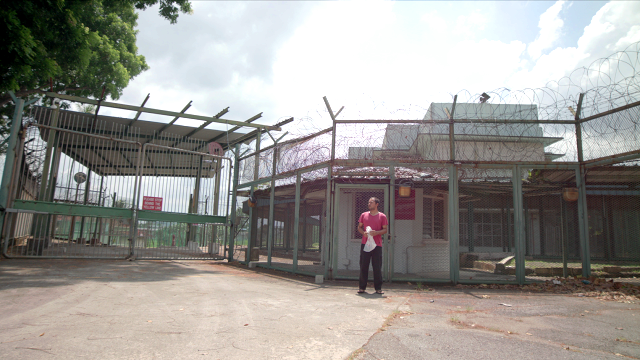 The film is set during Hari Raya when the narrator is released from jail and returns home. However, he finds out that his mother has died while he was in prison. Why the sad twist on a festive occasion? When I remind myself of Hari Raya, it is usually the preparation, the food, the prayers etc. But will Hari Raya be the same without the person we love most although we have everything else with us except that one special person, mother. The whole short film is to portray the contrast of having everything else but not the most important thing in our live during the supposedly happy festive season. Hari Raya short films and shows will usually portray the happy and colourful side of the season, therefore it pushes me to show the other side of the coin during Hari Raya. What was the biggest challenge for you when shooting this film? 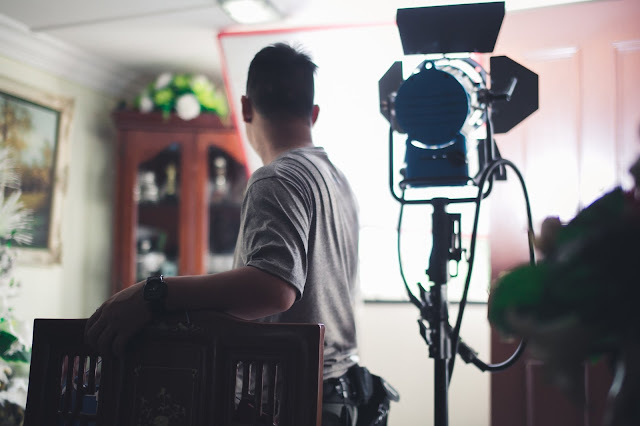 Being a DOP for television dramas and series, the first challenge was to detach myself from the technical side of filming. Initially I would discuss with the technical team about where to put the lights, what camera settings to use until my partnering Executive Producer, Siti Mulyati, pulled me out of that discussion! Since then, I tried to concentrate on telling the story in the frame instead of the IT. Another challenge is to cast the Izzat Yusoff. He just won a Pesta Perdana Award recently and for sure he is sought after in the industry. After much discussion and explaining to him his lead role in the short film, we worked together to achieve the final product. 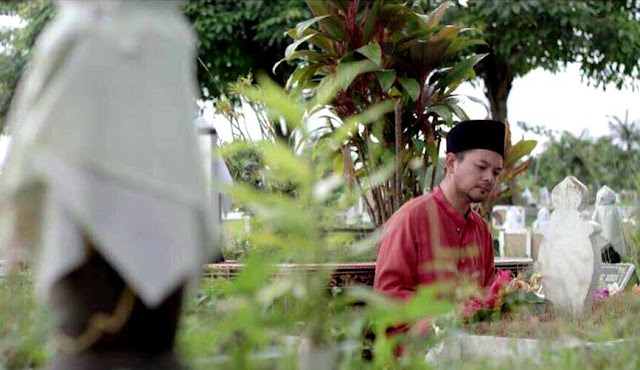 What are your favourite Hari Raya short films? Finally, here is Shaiful's completed film Bebas. For the full list of June 2017's 10 films under STOP10, click here.